i. Faye Alice Faulring Faye married Leo Woods. iv. Susan Marie Faulring Susan married Lee Heusinger. Herold Needham Faulring was born April 27, 19194 the son of George Faulring and Alice Needham. As an infant, Herold had long curly hair which reached to his shoulders. However, when he neared school age, his hair was cut short, appropriate to a boy, which upset him greatly. Herold grew up in Boston, where he attended the District #1 school for grades one through eight. He subsequently attended Hamburg High School where he graduated in 1938. After high school, Herold worked for C&W Faulring and Co., driving truck for their Feed Mills in Boston and Colden. In November of that year, he joined his father, George Faulring, and DeLee Owen to form Faulring, Owen and Co. This partnership then leased the Feed Mill operations, which they operated until 194513, where Herold continued to work as a driver. In July 1941, Herold enlisted in the U.S. Army and was assigned to Daniel Field in Georgia as member of the Army Air Force ground crew. Subsequently, he served at Jefferson Barracks in Missouri; Grand Rapids, Michigan; Chanute Field in Illinois; Denver, Colorado and Rome, New York. During this period he served as a Drill Sergeant for new recruits, attaining the rank of Staff Sergeant. Herold was well suited to the duties of a drill sergeant. His 6 foot 3 inch stature and solid build gave him a commanding presence, yet he was helpful and understanding as well. Herold was discharged from the Army on December 7, 1945. On December 23, 1944, while still in the Army, Herold married Esther Ketterer. After the War, Herold and Esther lived with her parents for a brief period. In 1946, they moved in with Herold's Uncle Christ, whose wife had died a few years earlier. Then in 1951, following Christ's death that year, Herold purchased the house, where the family continued to reside. 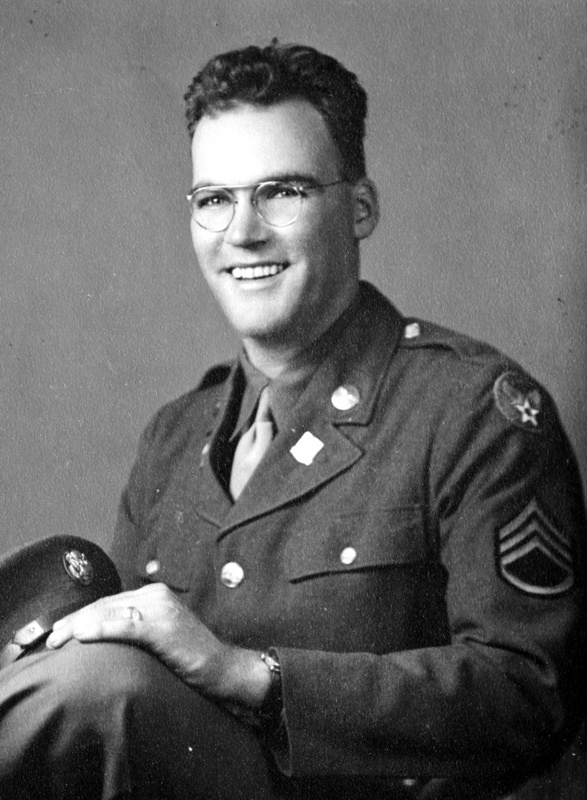 Upon leaving the Army, Herold became a truck driver for Concrete Delivery Co. of Lackawana, New York, a job which he held for the remainder of his life. Herold was also active in public service. He was a life long member of the Boston Volunteer Fire Company and served as Fire Chief. Herold died on November 18, 1974, after a courageous battle with cancer. Esther Ketterer was born September 21, 1919, the daughter of Walter Ketterer and Alma Wohlhueter. 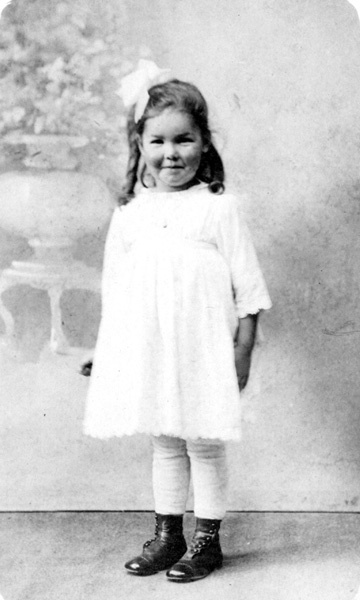 She grew up on the Ketterer farm located on Cole Road on Boston's east hill. 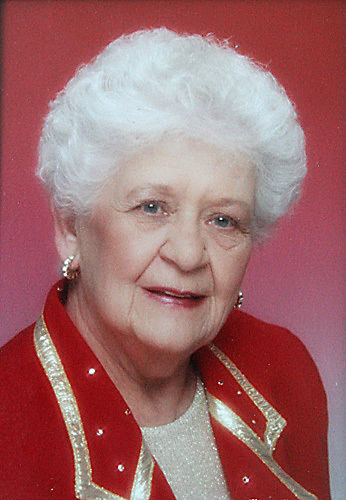 She attended School District #7 in Boston for grades 1 through 8 and then went to high school in Orchard Park, New York, where she graduated in 1938. After graduation she did house work and baby sitting to earn a living. 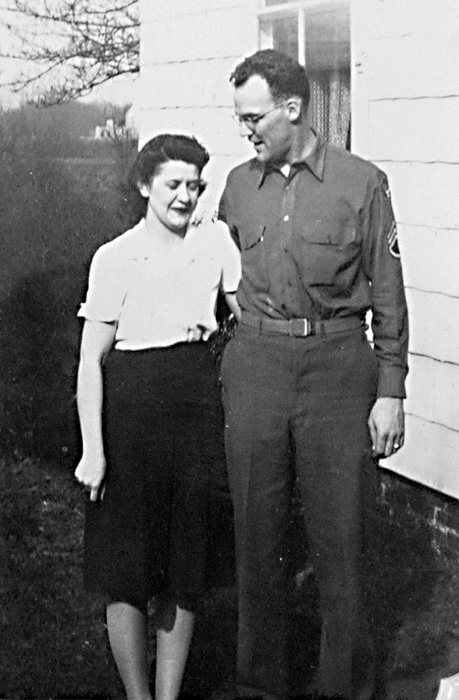 During World War II, Esther worked in a defense plant in Orchard Park, until her marriage in 1944. Following her marriage, Esther accompanied Herold to his assigned base in Illinois, where she worked as a hostess in the Champaign-Urbana Hotel. When Herold was reassigned to Colorado, she returned to Boston. Shortly thereafter, Esther gave birth to the first of four daughters and was occupied full-time raising her family. After the birth of her last children (twins), Esther resumed work as a waitress and cook in Johnson's Restaurant and in the Valley View Inn. When the twins began kindergarten, she started driving school bus for Griffith Institute and Central School, a job she retained until her retirement in 1980. In addition, in the 1960s Esther began catering for many weddings and other events at the Boston Fire Hall. Esther was very active in church and civic affairs. 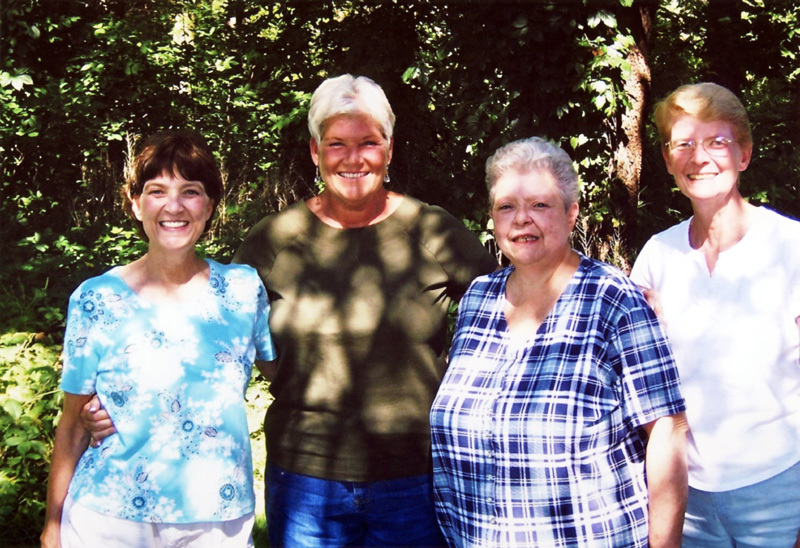 Herold and Esther were members of St. Martin's Lutheran Church, on Cole Road, and Esther participated in the Ladies Society for many years. In addition, Esther was active in Town politics and was elected to the Boston Town Board where she served for eight years. She was well liked by family, friends and especially the children who rode her bus. Esther died September 19, 1997, and is buried with her husband in St. Martin's Cemetery.